Osteoporosis is a metabolic bone disease that frequently occurs in postmenopausal women, and slightly less frequently in men. Osteoporosis is categorized by bone fragility, low bone mass, and a decrease in bone mineral density. There have been many studies exploring the connection between periodontal disease and osteoporosis. Periodontal disease, commonly known as periodontitis and gum disease, is a progressive disease which affects the supporting and surrounding tissues of the gums and underlying jawbone. If left untreated, periodontal diseases can result in loose, unstable teeth, and eventually complete tooth loss. Periodontal disease is the leading cause of tooth loss in adults in the developed world, and is a condition that can contribute to a wide array of other life-threatening illnesses, and therefore should not be taken lightly. Estrogen deficiency – Typically accompanying menopause, estrogen deficiency has been shown to speed up the progression of oral bone loss. The lack of estrogen accelerates the rate at which fibers and tissues that keep the teeth stable are destroyed. Low mineral bone density – Thought to be one of several causes of osteoporosis, the inflammation from periodontal disease may cause weakened bones to become more prone to breaking down over time. Currently it is widely believed that this is why periodontitis can be more progressive in patients who suffer from osteoporosis. 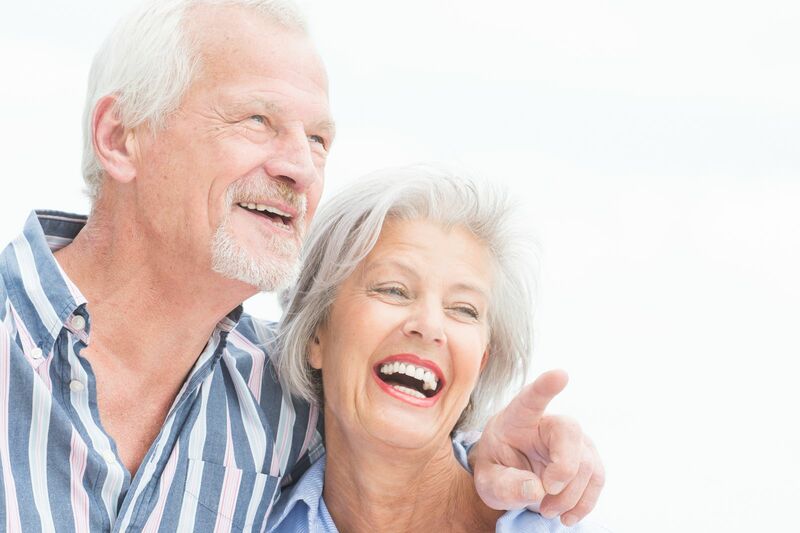 Osteoporosis and periodontal disease are much less dangerous when diagnosed in the early stages. Once a diagnosis has been made, the dentist will generally work with the patient’s primary care provider to ensure that both diseases are effectively controlled. Routine dental x-rays – X-rays can be successfully used to screen for bone loss in the upper and lower jaw. If bone loss is found, dentist can provide treatments and interventions to halt the progress of periodontal disease. It is believed that reducing periodontal disease is effective in the treatment of osteoporosis. Estrogen supplements – Providing post-menopausal women with estrogen supplements lowers the rate of attachment loss, and also lowers gingival inflammation. Lowering the amount of inflammation to the gums and surrounding tissues will help protect the teeth from progression of periodontal disease. Assessment of risk factors – Dentists and doctors are able to closely monitor the patients that are at an increased risk of developing both diseases by assessing family history, medical history, X-ray results, current medications, and other modifiable risk factors. Additionally, studies have shown that tobacco use, obesity, the lack of a well-balanced diet, and estrogen deficiency, can all have an adverse effect on both diseases. However, those factors can be managed using a combination of education, support and prescription medications.